We are thrilled to announce that we have received 5 million euros from Elaia Partners, a French Venture Capital firm specialised in digital technologies, along with our previous investor, Nauta Capital. 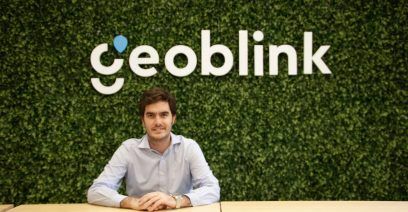 From the beginning in 2015, Geoblink’s objective has always been clear: to empower companies of any size to take strategic and informed decisions and optimise the performance of their businesses with the most intuitive Location Intelligence tool. It’s been a long road to get to this point, full of exciting phases and backed by lots of hard work—your belief in us has played a huge role in helping us to achieve this new milestone as a company. 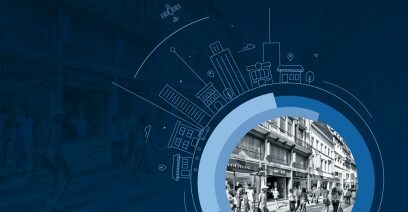 What makes Geoblink so unique is the relationships we’ve developed with our clients from the retail, FMCG and real estate industries. This strong bond has allowed us to deeply understand what challenges you face and fueled the creation of the Geoblink platform—100% tailored to your needs. This would never have been possible without your constant feedback; and for that we thank you! This investment round also includes grants from the Government of Madrid and Neotec CDTI, a public organisation for technology development in Spain.  What are our plans for the future with this recent development? This round of investment means a lot to us, making what was once only a dream now a tangible reality. Our goal is to make Geoblink the absolute leader in location intelligence and really help businesses of all sizes to use data and analysis to improve their bottom line and gain competitive advantage. Thanks again for your continuous support. 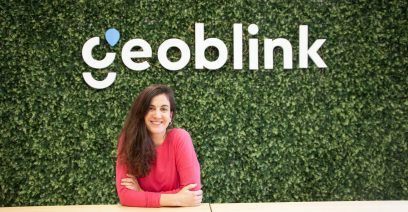 I look forward to sharing more exciting news with you from the Geoblink team in the future! Would you like to read the entire press release? Read it here. Previous article Will there be a Big Data revolution in retail in 2018?